There are many truths that need to be followed in business. No matter what type of business you are in you will always need tools to do your work. As a result, this post will discuss 3 time-saving tools for building an online business. I’ve always been one to get things done fast but what I also realize is that in the marketing world you not only need to be quick at what you do but you also have to use some tools that will allow you to gain back some of your time. Why else would anyone want to be a part of a business that helps you leverage your time? Hootsuite is a tool that I would not be caught marketing to any social media site without access to it. It’s like being caught on a plane without your luggage. You just don’t go anywhere without it. 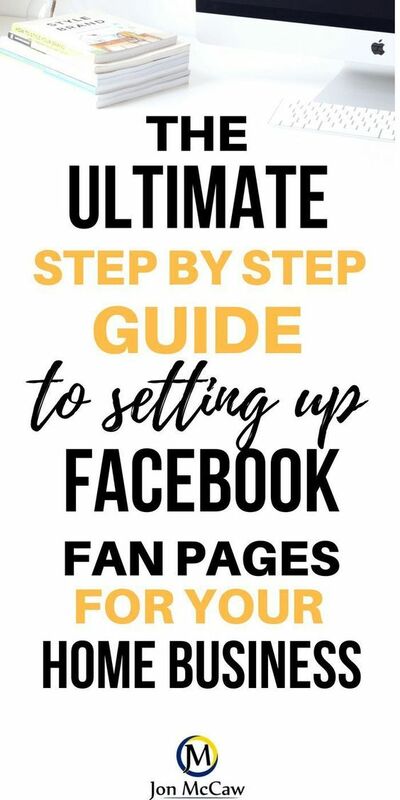 The ease of scheduling your updates to as many of the social media sites you can with a click of a button is very valuable. You can do a full month of updates and most of the restrictions that are in place for the free account, are listed in the pro account that is $19/month. Additionally, I’ve found the Hootsuite App that I especially love. I’m able to use the app on the fly using my mobile phone. Now, I’m able to tweet, facebook, Instagram, and update my LinkedIn. Any and all network marketers (bloggers too) need to have some sort of an autoresponder. Simply put, you are going to be emailing hundreds, if not thousands of people and a simple google email address will not suffice. In fact, your email will get shut down sooner than later for emailing so many people at once from a source like Gmail or Yahoo. So, when I started internet marketing/network marketing, I started with Aweber and that was my choice because I really didn’t know what was out there to use. Now that I’m savvier in marketing and know what tools to use (aside from the ultra expensive systems like InfusionSoft) you pretty much have a plethora of choices. However, the autoresponder that rises up to the top in this niche of the business owner is GetResponse. I’ve found that they are always improving their product and giving tutorials on how to do each function. If you’re looking for a free trial of GetResponse, then you are in the right place at the right time. Currently, Getresponse is giving a 30 day trial for just $1. It’s said that when you’re in business online and you do not have a blog, you don’t have a home on the internet. That saying is so incredibly true. Blogging has been growing steadily since around 2008. It’s benefited the blogger and the reader in ways that have been measured monetarily on an individual basis. 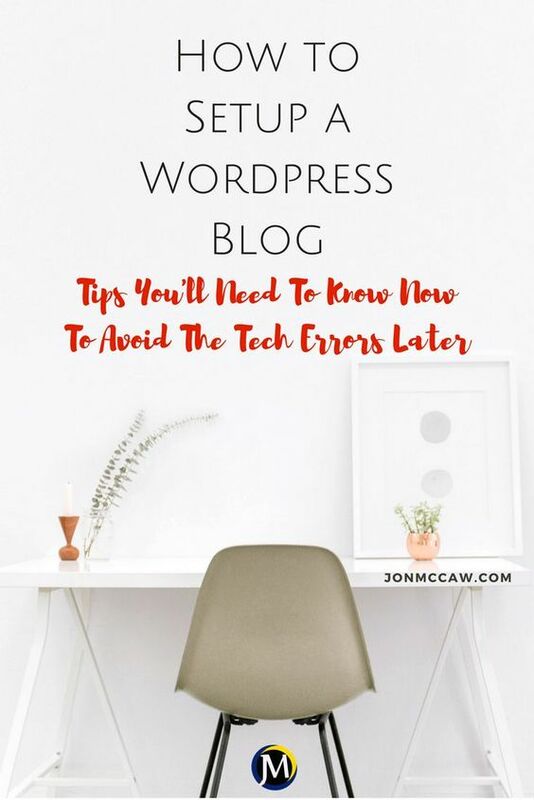 But, I think the blog has also become one of those necessities if you’re going to have a successful business online or offline. People want to know who you are and if you are not online somewhere for your potential customers to find out who you are, they will not buy from you. It’s a simple formula. Know, like and trust. 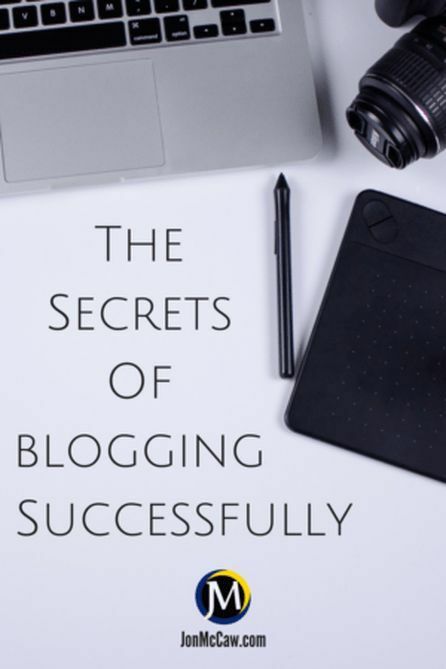 So, if you want to build a business online – you need to have a blog. This blog is what you’ll call your home on the internet. All other places on the internet are mainly social networks which are not owned by you. These sites (yours) could be removed at any time. Set yourself up for a business that makes your blog profitable. Of course, you have free ad space when you have a blog, and you can learn how to generate free traffic to your blog. 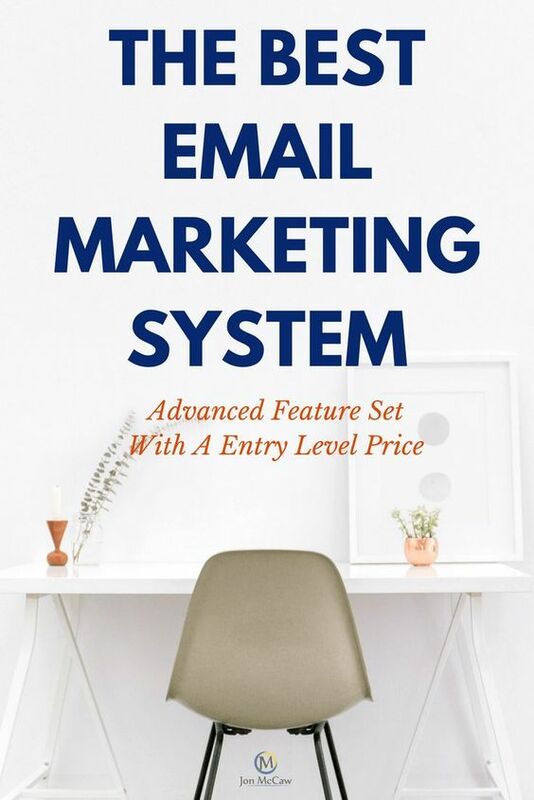 This will get more eyes on your business, and on your email list. When I started blogging a few years ago, I realized very quickly that I needed to find keywords to blog about that were not über competitive. The method of making your blog post hit the top page of Bing, Yahoo, or Google is an art and if you don’t have the right marketing tools for your blog, then you may not have a very long career in blogging. I struggled for a year without a keyword finder to help me with SEO. Blogging about anything that came to my mind was literally what I did for a solid year not knowing why I wasn’t getting any traffic. Then I discovered the Market Samurai product that does so much for literally so little. a. Inexpensive to get great results in your SEO Keyword search. b. They do not charge a monthly fee to use their service. e. Content publication – this will publish posts for you automatically. f. This is a pay for it once program. You can authenticate on 5 computers at a time. b. I don’t think this is a bad con but it seems like each time I open up Market Samurai, there’s an adobe air update to install. c. There isn’t too much in the way of training on the website that is up today. d. YouTube tutorials are hit and miss, as there aren’t too many updated videos. My opinion is that Market Samurai is a solid, viable and useful product for beginners through advanced bloggers. If you’re on a budget, like most marketers starting out, go get a discounted version of Market Samurai so that you have something better than the keyword planner. Many marketers will say, just use the free keyword planner. However, this now requires an account for AdWords. This isn’t a bad idea if you plan on using AdWords later on in your marketing. As you can see just from my brief pros and cons of this great product you will have much more data to work with than using the free Google Keyword Planner. Here’s a FREE trial to check out what Market Samurai can do for you and your blogging efforts. Note: Each of these tools is affiliate coded and I do make a commission on them. This never means you are getting charged more due to commissions being paid. The forward-thinking could also see that if I get paid to promote them, then you can get paid to promote them as well. 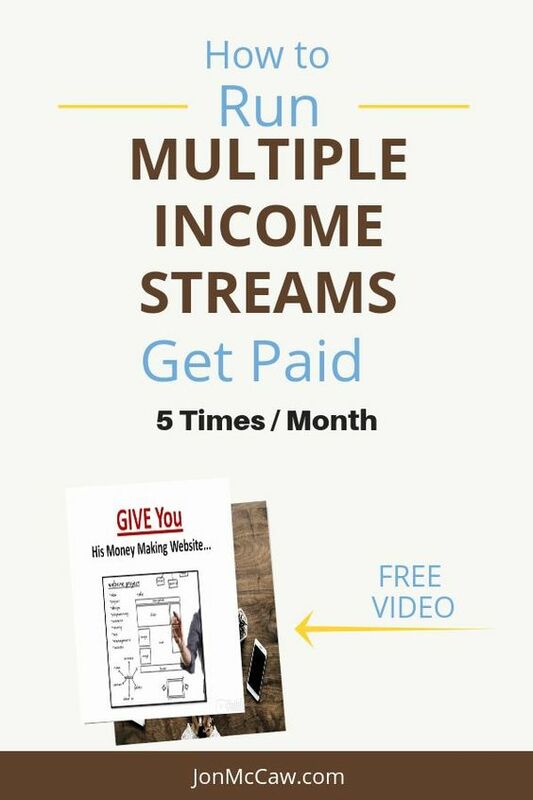 The whole reason that I do this is to help you make more money. Therefore, If you’re not involved in a business at this point, you should check out my shortcut to making $3k /month and even if you’re already promoting an online company – you would benefit greatly by setting yourself up with a platform that helps you automate your affiliate sales. 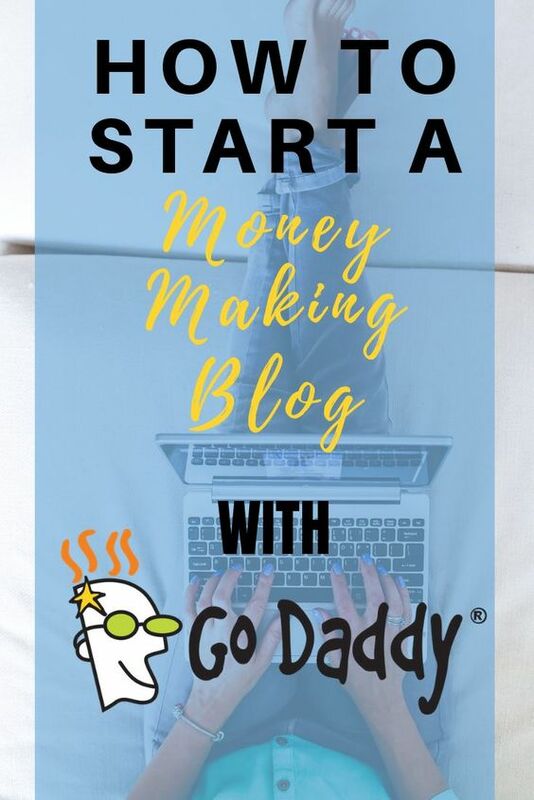 Because I’ve been teaching how to get more traffic to your blog through my email list, you can learn how to get 10k, 25k, 100k, or even 500k visitors per month to your blog. 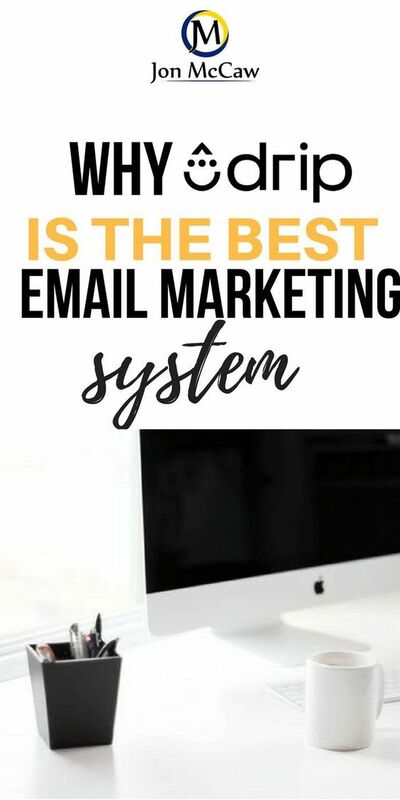 So, As a result, you can sign up for my email list where I’ll show you how to get traffic on demand and for a very good price. FREE.